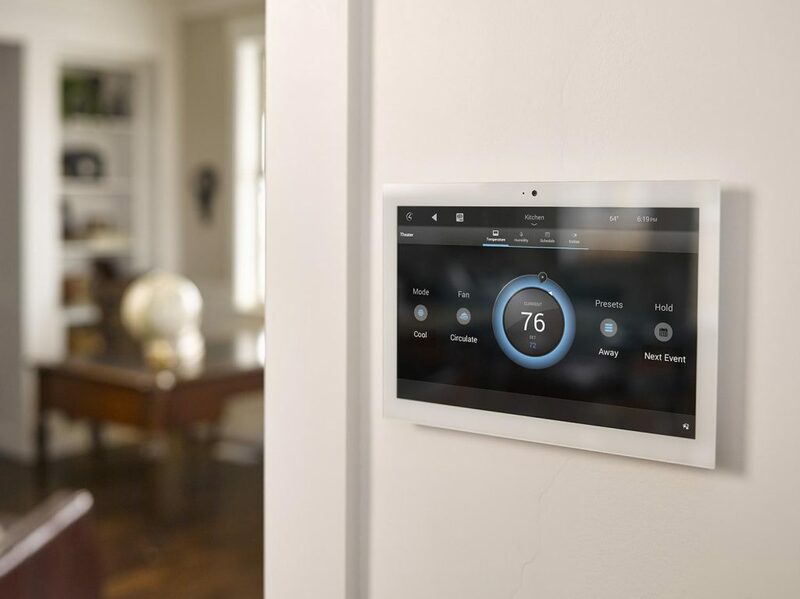 Integrated control of all heating, ventilation and air conditioning systems gives you everything you need to control your heating and hot water from anywhere in the world. It’s easy to save various comfort level settings and apply them to a number of different rooms. 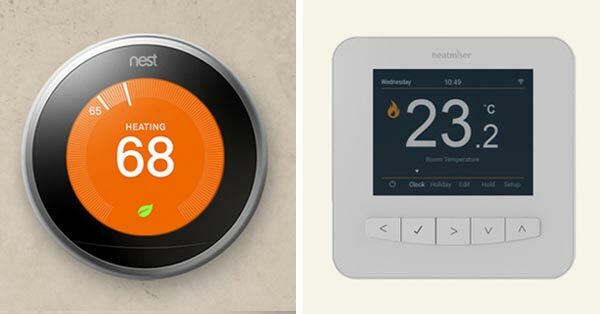 You can then quickly access the profiles from your smartphone or tablet, overriding the thermostat. Simple, effective, time saving and energy efficient too. Each aspect from warm water underfloor heating to full climate control can be controlled and diversified zone by zone for different needs. With Heatmiser’s Geo Location feature, it’s even easier to reduce your energy costs. Neo will lower the temperature in your home when it detects the last person has left and will turn the heating back on when it detects someone is on their way home. 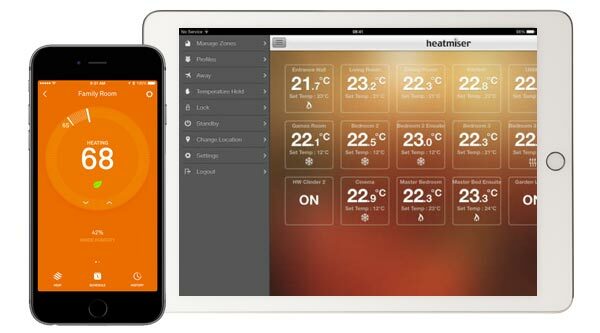 Access your multizone heating system from your tablet or smartphone.